Particular Field of Interest: the Machinery of War. 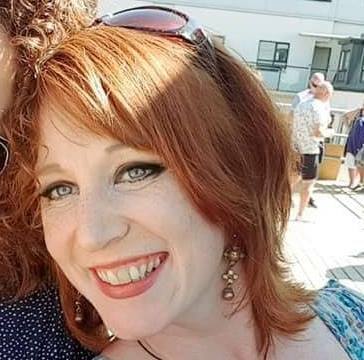 If you call Zeitgeist Tours it will be Dawn’s voice on the other end of the phone as she is the person who runs the communications/logistics/technical side of Zeitgeist Tours to keep things behind the scenes running smoothly. 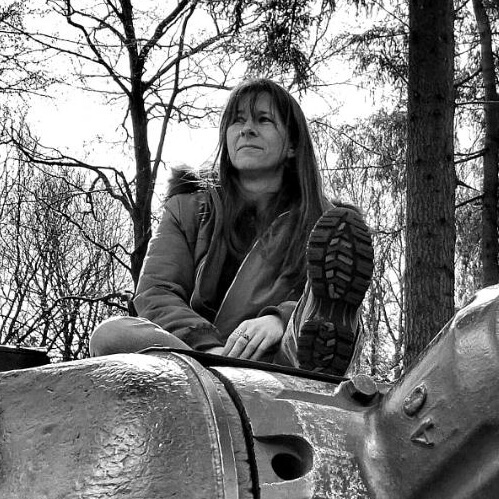 As mother of 3 teenagers she has an insight into battlefield tours from the receiving end(! ), and in her ‘other’ life she can be found with a dip pen in her hand and a paintbrush behind her ear, working on highly detailed military illustrations for various publishers and private clients. She is a member of the Association of Illustrators and her work features regularly in History of War magazine. Dawn’s studio is always a hive of activity as she also self-prints her artwork onto mugs and other merchandise which she sells via her self-managed website – as a lifelong perfectionist, quality control is paramount. Field of Expertise: The German Army in the First World War. Former combat medic in a ‘Gebirgsjäger’ (mountain/alpine hunters) unit of the German Bundeswehr. After basic infantry training, Christoph specialized in ABC decontaminaton with the forward dressing station of his batallion. During his studies of NBC warfare he became fascinated by the development and use of chemical agents on the battlefields of the First World War. After being introduced to the “Grünkreuz” offensive of June 21 1916 during his German Army training, he visited the Verdun battlefield for the first time. He has returned many times since and he continues to study the battle both on the ground and in German archives. He is a member of his hometown regimental association, the Royal Bavarian Infantry Regiment No.20. He also studies the other places of engagement of the regiment all along the Western Front. 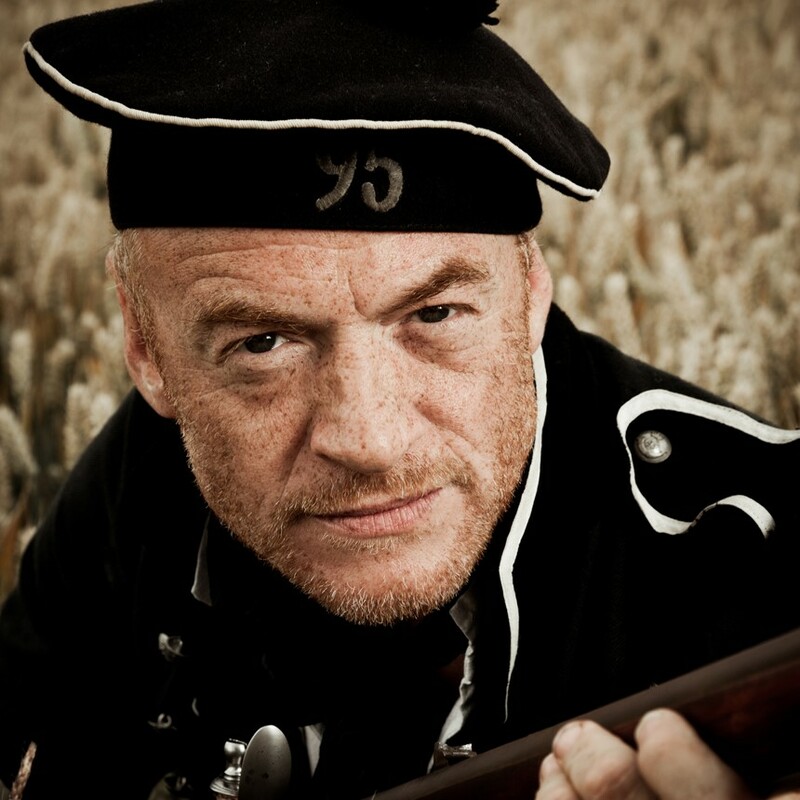 Rob is a full-time German military historian, public speaker and published author who has made his specialist study the life of the German soldier in wartime. He has acted as a historical consultant for television companies and is a regular contributor to a number of British and German specialist military history magazines. He acted as historical consultant for the Department of Media, Culture and Sports and the First World War Centenary Battlefield Tours Programme of the UCL Institute of Education and Equity. He is a regular guest on Dan Snow’s HistoryHit podcasts and also worked as an historical advisor and contributor for a number of British television programmes including the BBC’s ‘Great War Interviews’, ‘Voices 16 – Somme’, and Channel 4’s ‘Battle of Britain: The Last of the Few’ and ‘Last Heroes of the Somme’. His book ‘Fritz and Tommy: Across the Barbed Wire’ written in conjunction with Professor Peter Doyle was published by the History Press in October 2015. Rob is a lead historian and project founder of the Hill80 battlefield archaeology project in Flanders. Fields of Interest: The history of the French army and the French people at war. 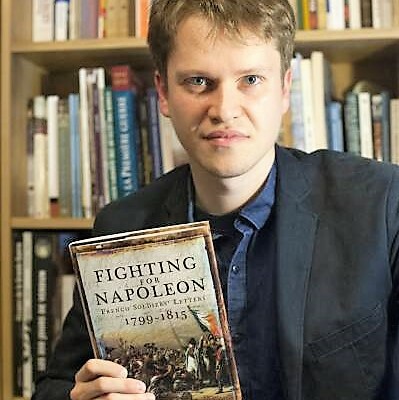 Bernard Wilkin is a Belgian historian who works at the National Archives of Belgium specialising in the history of the French army and the French people at war, from Napoleon to the end of the Third Republic. He has completed a PhD at the University of Sheffield and has been a lecturer at the University of Exeter. He has published on various subjects such as the French army during the Napoleonic wars, propaganda in France during the two world wars and morale in the French army and on the home front during the Great War. 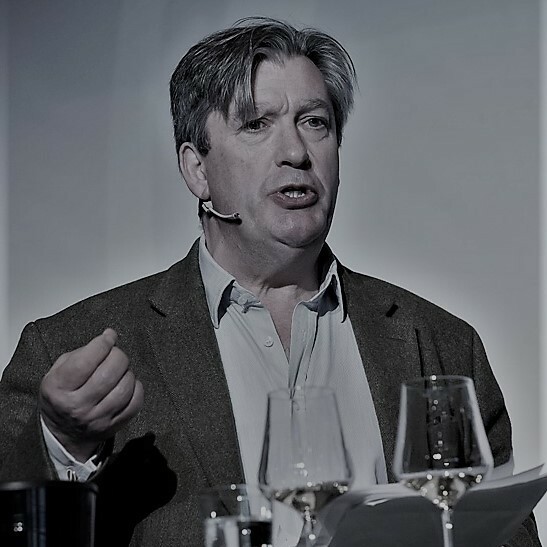 Giles Mac Donogh has worked as a journalist, most notably for the Financial Times (1988–2003), where he covered food, drink and a variety of other subjects. He has also contributed to most of the other important British newspapers, and is a regular contributor to The Times. As an historian, MacDonogh concentrates on central Europe, principally Germany. He was educated at the City of London School and Balliol College, Oxford, where he read modern history. He later carried out historical research at the École pratique des hautes études in Paris. MacDonogh is the author of fourteen books, chiefly about German history; he has also written about gastronomy and wine. In 1988 he won a Glenfiddich Special Award for his first book, A Palate in Revolution (Robin Clark) and was shortlisted for the André Simon Award. His books have been translated into French, Italian, Bulgarian, German, Chinese, Slovakian, Spanish, Russian and Polish. In a review of “1938: Hitler’s Gamble” in Spectator Magazine, Graham Stewart said: “Giles MacDonogh has repeatedly shown himself to be in the front rank of British scholars of German history. The depth of his human understanding, the judiciousness of his pickings from source material and the quality of his writing make his work at once gripping and grave. He is accomplished linguist, a prize-winning translator and an occasional artist; also an acknowledged expert on good food and a professional wine taster. He lives in London with his wife and family. Field of Expertise: Military aviation, WWI, WWII. 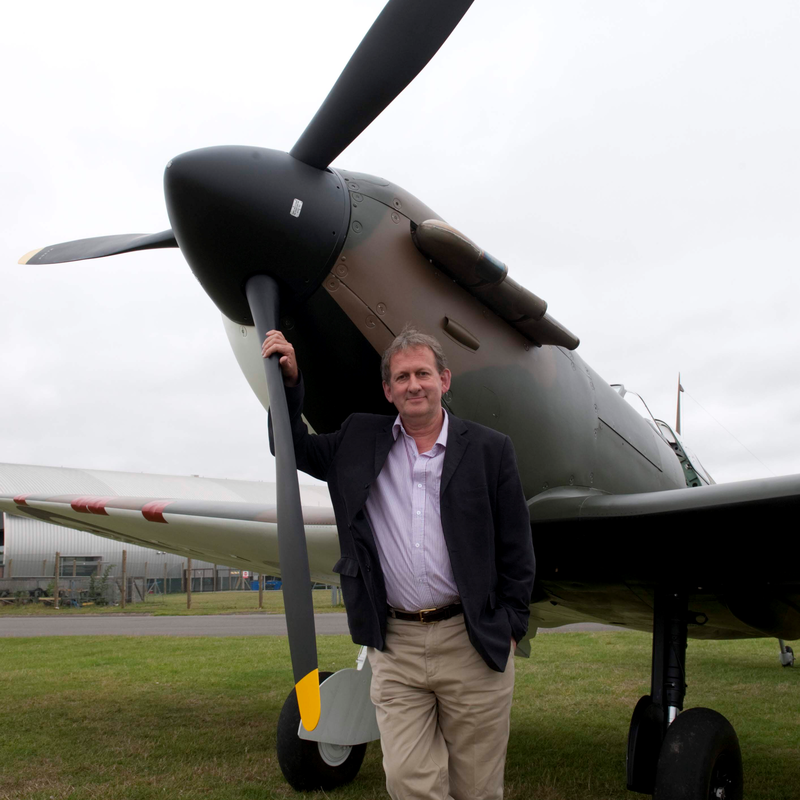 Andy is a well-known author, historian and researcher who specialises in military and aviation history-particularly the two World Wars – and also has a wide ranging involvement in other aspects and eras of British history. He has been involved in this sphere of work for over forty years and was also co-founder and first Curator of the highly successful Tangmere Military Aviation museum, now the most successful independent aviation museum in Britain. He is currently Editor of Britain at War magazine. He is also involved in the historic aircraft industry in an advisory capacity and in the sourcing of aircraft and aircraft parts for vintage and veteran aeroplanes. He is the author of many military history books and has also co-authored other works with leading authors in the UK and overseas. He has also has articles published regularly in all major UK historic aviation and military history journals as well as being a contributing author to overseas magazines, particularly in the USA. His speciality is the Battle of Britain, The Blitz and the Air War over Northwest Europe. Andy has also been involved – both on screen and as technical and historical advisor – with a number of TV documentaries and films. In 2005 he devised the concept for the Channel 4 two hour special, “WHO DOWNED DOUGLAS BADER?” and in 2009 he was involved, both as consultant and contributor, with the acclaimed “ACES FALLING” WW1 programme for the ‘TIMEWATCH’ series. Since then he has been involved with such projects as “DIG 1940” and the “BATTLE OF BRITAIN JOURNEY” series for the BBC and has been involved in making short films for the BBC “One Show”, “Inside Out” and “Coast” where he is a regular contributor as well as the originator of programme concepts for these series. He was historical consultant to Channel 4’s ‘Guy Martin’s Spitfire’. He was also involved as Series Consultant for Mandrill TV’s “WAR DIGS” for Discovery and, more recently, with the production company making a documentary for the BBC on the RAF’s centenary where he was historical adviser and responsible for sourcing aircraft flown for the documentary programme involving Ewan and Colin McGregor. 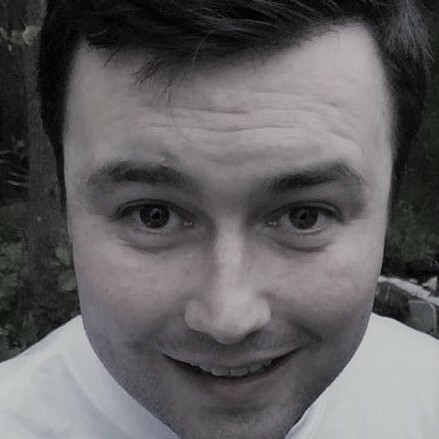 Dr. Gavin Hughes is a constantly bemused military historian and conflict archaeologist, who is currently Director of the Irish Conflict Archaeology Network at the Centre for Medieval and Renaissance Studies, Trinity College Dublin. He has written in Military History (US) Medieval History, History Ireland, the Irish Sword and Wargames Illustrated on the First World War and other campaigns, including Victorian, Napoleonic, Georgian, the Williamite Wars, the English Civil/Thirty Years’ War and the Irish-British wars of the 11th-14th centuries. He is an occasional historical broadcaster for the BBC and RTE (co-presenting Heroes of the Somme and Ireland’s Treasures Uncovered) and contributes regularly to BBC Radio Ulster. His recent publications include: Fighting Irish: the Irish Regiments in the First World War (2015), The Hounds of Ulster – A History of the Northern Irish Regiments in the Great War (2012), ‘Warfare, Armour and Weaponry in Chaucer and Sir Gawain’ in Chaucer in Context: a Golden Poet in a Golden Age, G. Morgan, (ed.) (2012) and (with D. Truesdale) Never Retire – the 6th Royal Irish Rifles at Gallipoli (2017/18). Fields of Expertise: Battlefield Archaeology, First World War. Simon has always had a genuine interest in history in general, but visiting the Ypres Salient in High School had a big impact on him. The First World War became his biggest interest and he wanted to research this subject in his professional life. He first finished his Masters in History followed by a Masters in Archaeology (thesis: Caesar’s Nose excavation) at Ghent University. Starting work as an archaeologist in 2008, he gained experience while excavating all over Flanders, researching all periods (Bronze Age, Iron Age, Roman Period, Middle Ages). The first big World War 1 dig he directed was at Messines where his team found amazing and well preserved relics. The excavation, of which a documentary was made for Channel4, launched his career as a battlefield archaeologist and in the following years he excavated and directed digs of varying sizes at First World War sites in the Ypres Salient and the Yser Front. 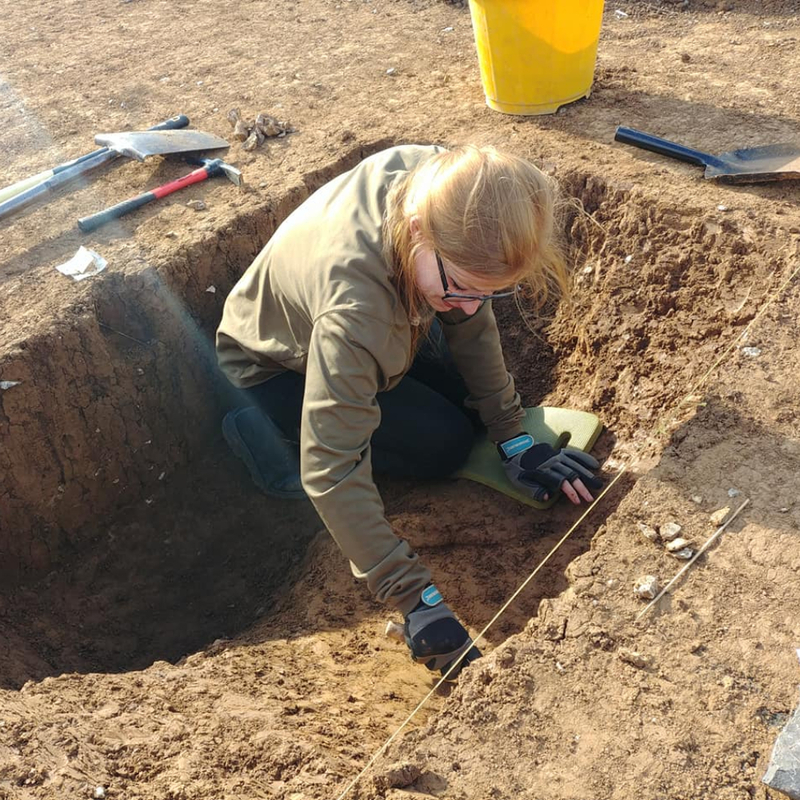 Biggest were the pipeline excavations (2014-2016) where the team researched 24km which resulted in 87 excavations which were conducted by a team of more than 30 archaeologists. Simon is also one of the organisers of an annual conference on Conflict Archaeology and is working on an exhibition on FWW archaeology in the IFFM (feb-jun 2018). In his spare time he also excavates World War 2 crash sites in cooperation with BAHAAT and Plane Hunters Recovery Team. 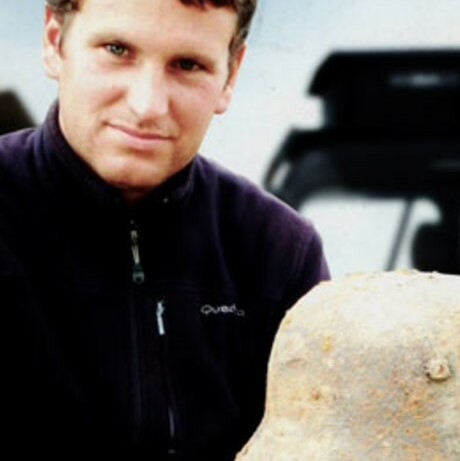 Simon is the project founder and lead archaeologist of the Hill80 battlefield archaeology project in Flanders. Fields of Expertise: Archaeology of the Land of Israel, Battles of the Second World War. 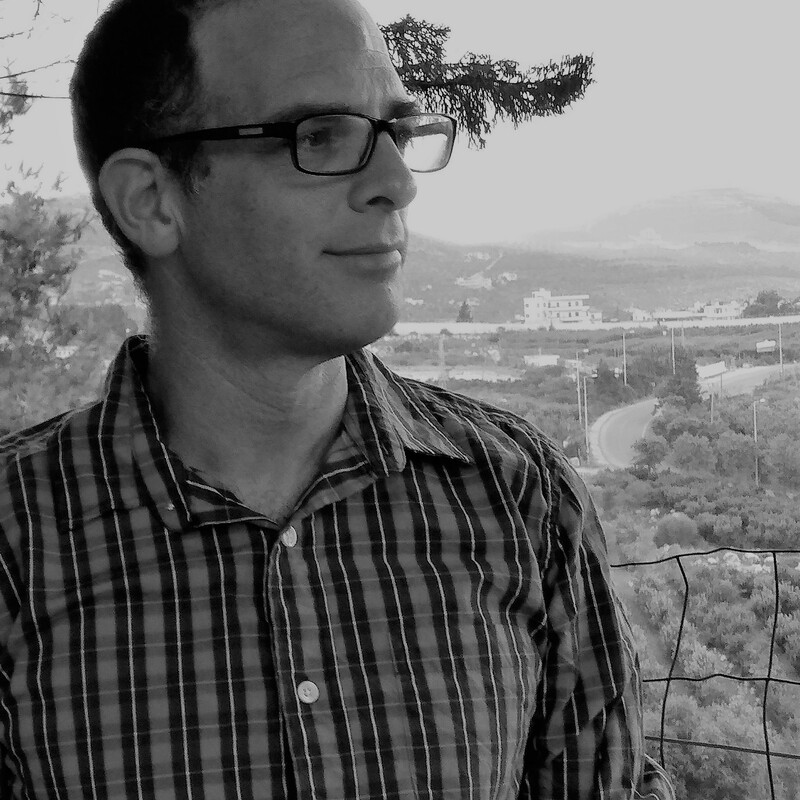 Gilad is a History and Archaeology scholar from Metulla, Israel, on the Israel Lebanon border. Married with four children, and takes care of four dogs, four chickens and one cat. He has a B.A and an M.A (with honours) in The Archaeology of the Land of Israel and Near Eastern Cultures from Tel Aviv University, his major research focus during his MA research was settlement patterns during the Middle Bronze Age. He has excavated and directed numerous excavations, large and small, all over Israel and in every time period from the Neolithic up to the British Mandate period. He has also taken part in archaeological educational programs, in which people could come to excavate in real, working archaeological sites. In addition, for the past fourteen years he has published archaeological reports and written chapters for monographs for universities in Israel and the Israel Antiquities Authority. He has experience in guiding tours across Israel tailored for all age ranges. A teacher of history and archaeology he is currently working on two books about the Second World War. 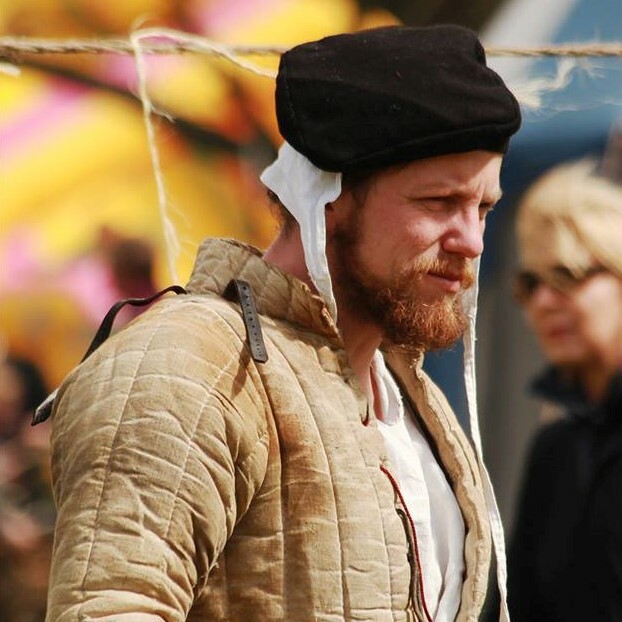 Fields of Expertise: Medieval and Early Modern History, Martial Arts and Military History. Daniel studied History, Latin and English in Jena and Rostock, contributed to several editorial projects and wrote a history for a German aristocratic family. He worked for the Museum of Cultural Studies in Rostock where amongst other things he researched the militaria collection and the history of students in Rostock. His main interest is the development of martial arts and their social context. Daniel has contributed to several British TV shows with his equipment and expertise during his time in the UK. 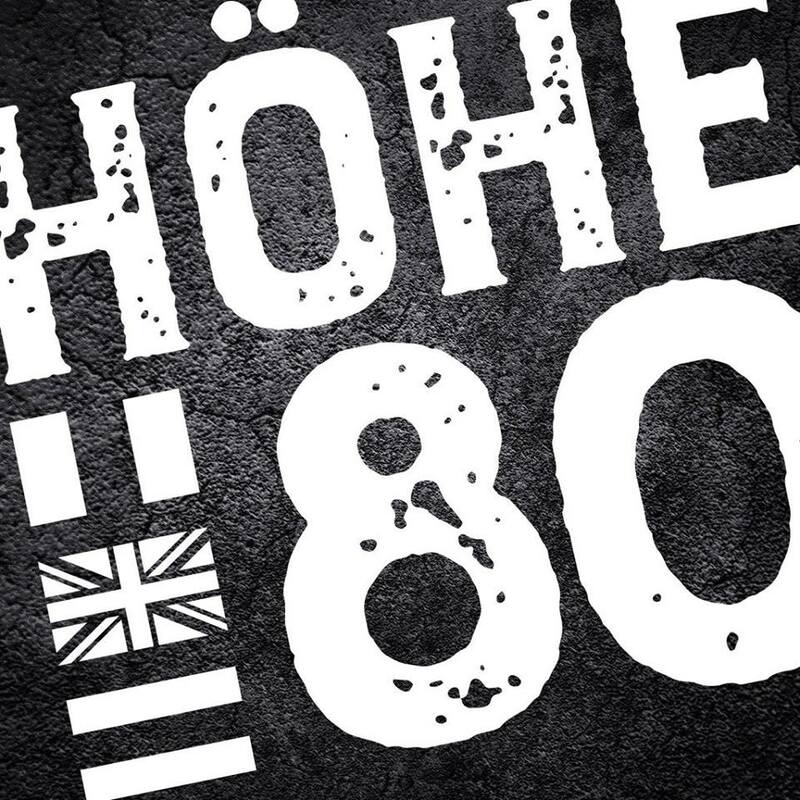 Coming from Gotha, the ties and connections between the UK and Germany throughout the centuries form an important part of his work. Jason is an actor, a regular on screens, small and large over the last twenty odd years. His first big job was a huge commercial campaign for Miller Lite beer UK that made his face instantly recognisable to every television viewer in the U.K. The advert went on to win a Clio award which is the Oscars for commercials. Roles in countless TV shows, commercials and theatre followed. In the spring of 1992 he auditioned for an adaptation of a little known action adventure story called Sharpe. A modest part in one of British television’s most cherished shows took up the best part of the next five years, a show that eventually reached most of the globe. Down the line it has paved the way to appearances at toy-soldier/ war-gaming / military modelling / living history Re-enactment festivals in both the US and UK. That’s probably how you know Jason best, but he has appeared in many films including Memphis Belle, The Russia House, The Steal, Fifth Element, Turn of the Screw, Fairy Tale: A True Story, About a Boy, In America, Road to Guantanamo, The Infidel and Shadowdancer. Jason is now the unofficial, go-to source for questions concerning the TV production and cast of Sharpe. While on location he shot a huge amount of video which has become a series of films documenting life on Sharpe which has entertained battalions of fans across the world.. Jason’s documenting of Sharpe wasn’t limited to shooting video he also shot numerous photos while on set filming which forms a unique look at Sharpe, on location. Field of Expertise: WWI. David Allton is an experienced teacher, re-enactor, historical interpreter and tour guide, with a lifelong interest in the Great War. 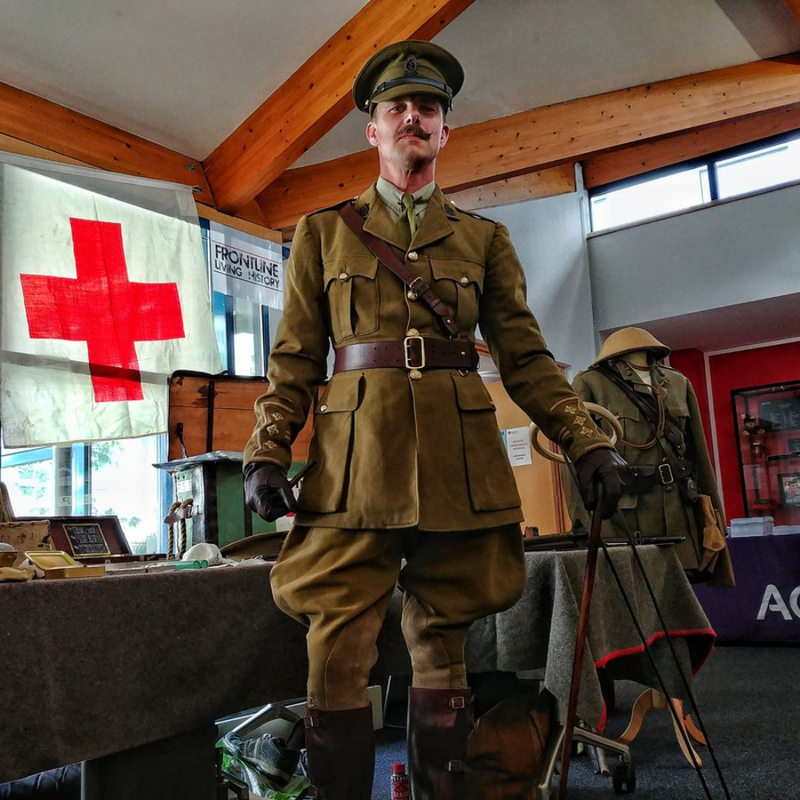 Since setting up Frontline Living History five years ago, he has travelled the country giving talks, displays, presentations and workshops about the First World War to audiences of all ages, specialising in working with school groups. He is particularly interested in the British soldier’s experience of the war, and in the organisation, development and impact of British battlefield medicine between 1914-1918. Steven was previously an Advanced Skills Teacher of History and Head of Humanities in a secondary school. 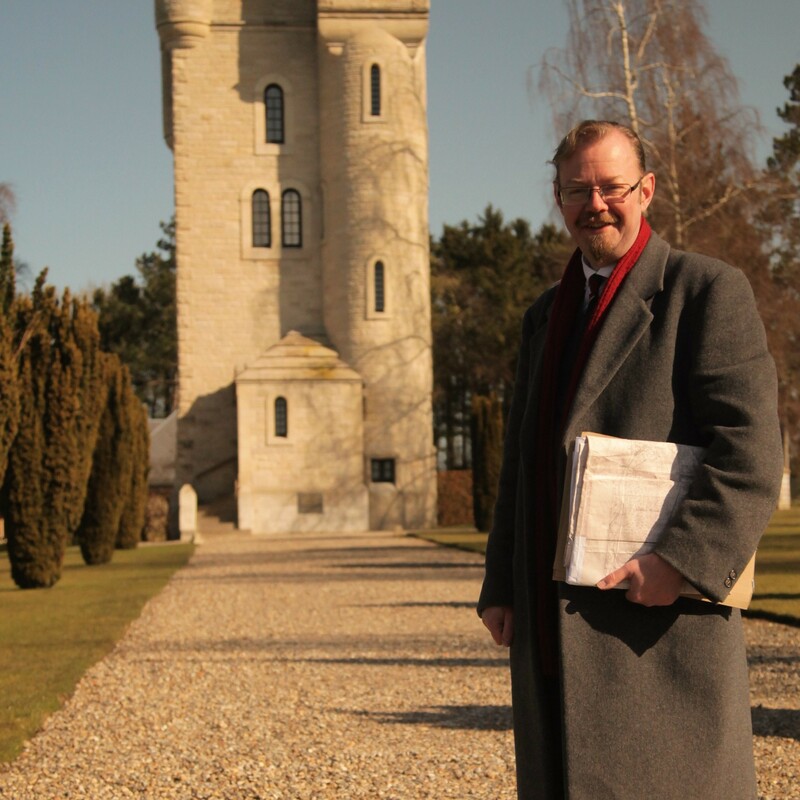 He is an experienced GCSE examiner and is adept at working with school groups on battlefield tours. Since retiring from teaching, Steven has sustained his passion for teaching History and for working with young people by guiding students from many schools around the battlefields of Ypres and the Somme. 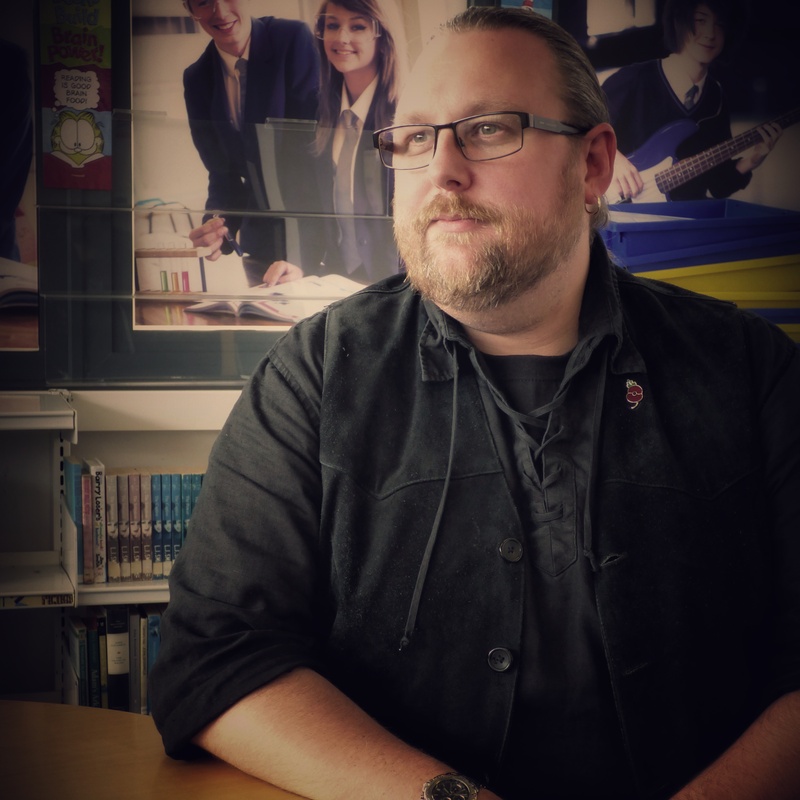 Steven is currently working with the First World War Centenary Battlefields programme as a lead educator where he continues to share his passion for teaching and learning in History. In taking school groups around the battlefield, Steven continually relates the experience of war to individuals with personal and often moving accounts. Steven aims to open doors into the past and listen to the silent voices from the Great War. Field of Expertise: WWI, History of Scotland. Paul is an experienced Teacher of History, based in Scotland. 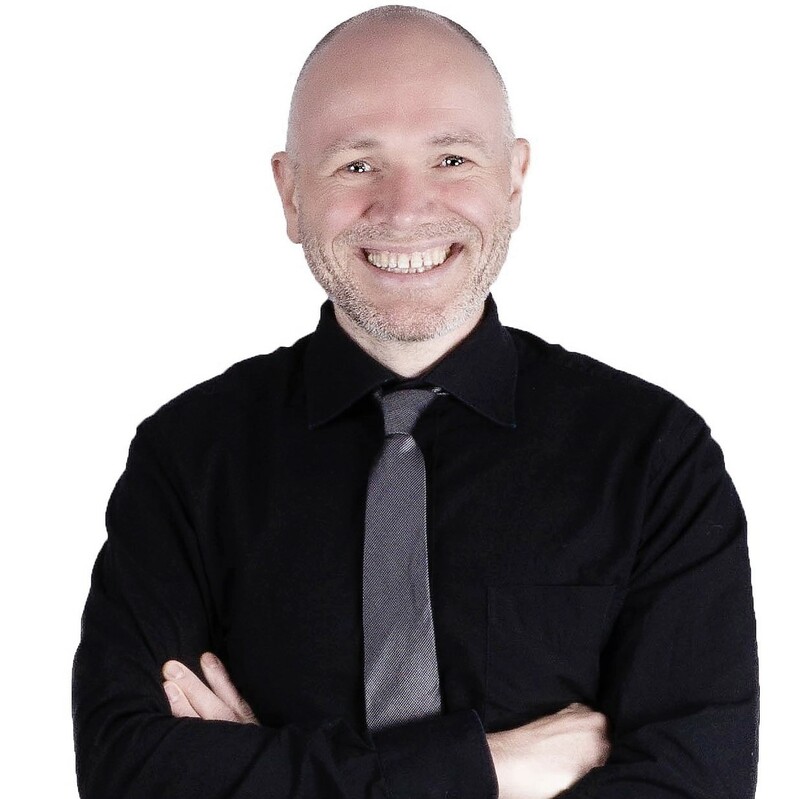 Prior to commencing his career as a teacher, Paul studied Law at Glasgow Caledonian University and graduated with an LL.B (Hons), followed by an M.A in Historical Studies from the University of Glasgow and a PGDE in Secondary Education from the University of Strathclyde. 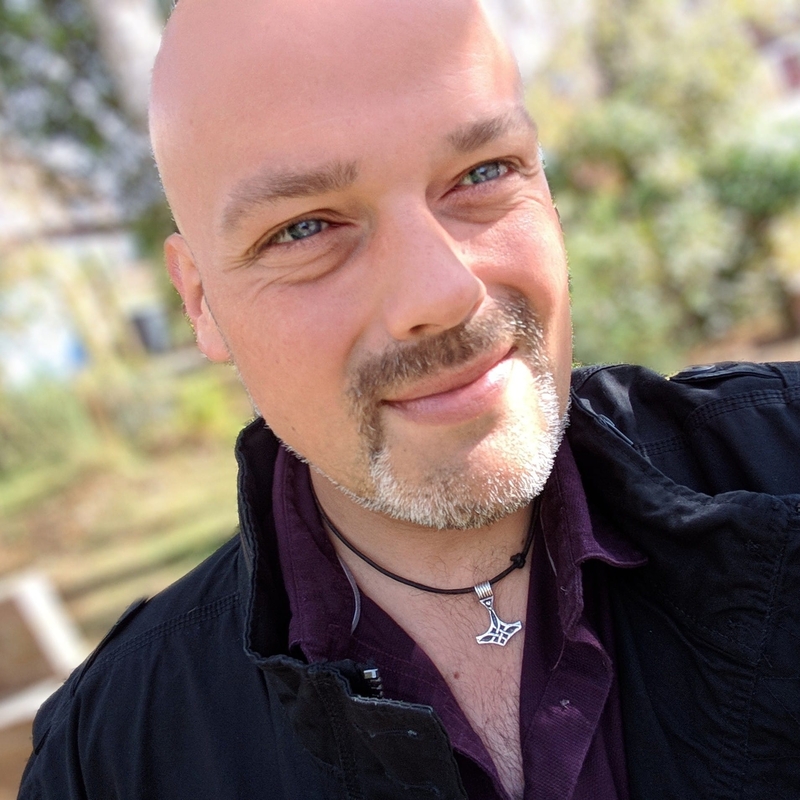 In a part-time capacity, Paul is a doctoral researcher in education at the University of Strathclyde, examining the pedagogy of battlefield tourism. As such, he is a frequent visitor to the First World War battlefields of Belgium and France and has guided young people on tours throughout the world, including to America and Africa. Paul is an occasional contributor for historical and education related publications, and has consulted on a number of projects relevant to the centenary of the First World War. This has included supporting community-based initiatives, university research and nationwide projects. As such, Paul’s expertise is regularly called upon in an advisory capacity for organisations where education is a key-focus. Most recently with WW1 Digging In as a steering group committee member, Big Ideas as a research-contributor and with Skylark IX as a trustee. Paul is passionate about history, and in particular the teaching of the First World War, Second World War and Scottish Wars of Independence. As an experienced educator, he is more than familiar with the challenges of delivering learning experiences across a broad range of qualifications and curricular levels. His knowledge and expertise is something which lends itself incredibly well to the delivery of high-quality educational tours. Field of Expertise: WWI.Paul has been a practising history teacher since 2001 and is currently the Head of History at a secondary school in Lancashire. He has been visiting the battlefields of the First World War since 2006. In 2008 he ran his first school trip acting as a WWI educator and since then has never looked back. In 2014 he began to move from educating his own pupils to working with other schools on battlefields visits – since then he has successfully accompanied many different school visits to both the Ypres salient and the Somme for both single, and multi-day, trips. 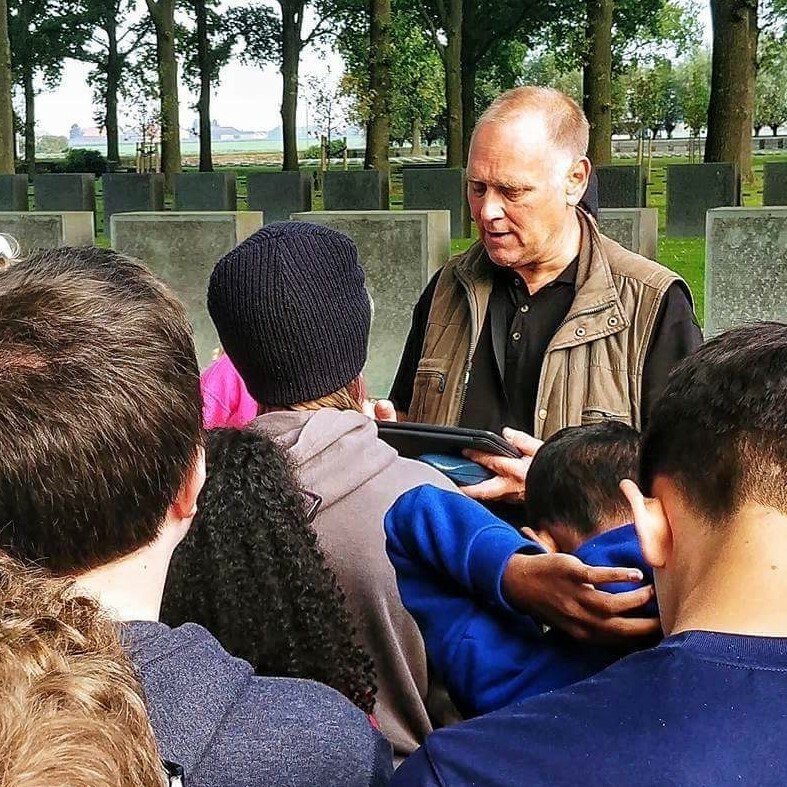 Paul is a WWI educator and when visiting the battlefields his focus is on delivering the same high quality learning experiences as he would in his classroom. 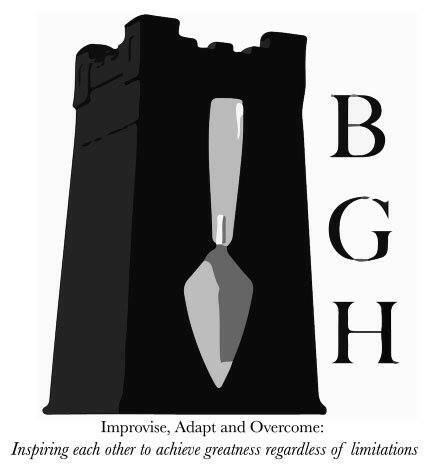 He uses a range of teaching strategies such as active learning techniques, open and closed questions, poetry, historical investigation, and re-enactment (where and when appropriate). He currently teaches the Edexcel GCSE history specification- including the Local History unit ‘The British Sector of the Western Front, 1914-1918: injuries, treatments and the trenches’ and is therefore able to carefully incorporate this into his battlefields work to help teachers enhance their delivery of this exam unit. Field of Expertise: WWI, WWII, Living History Educator. 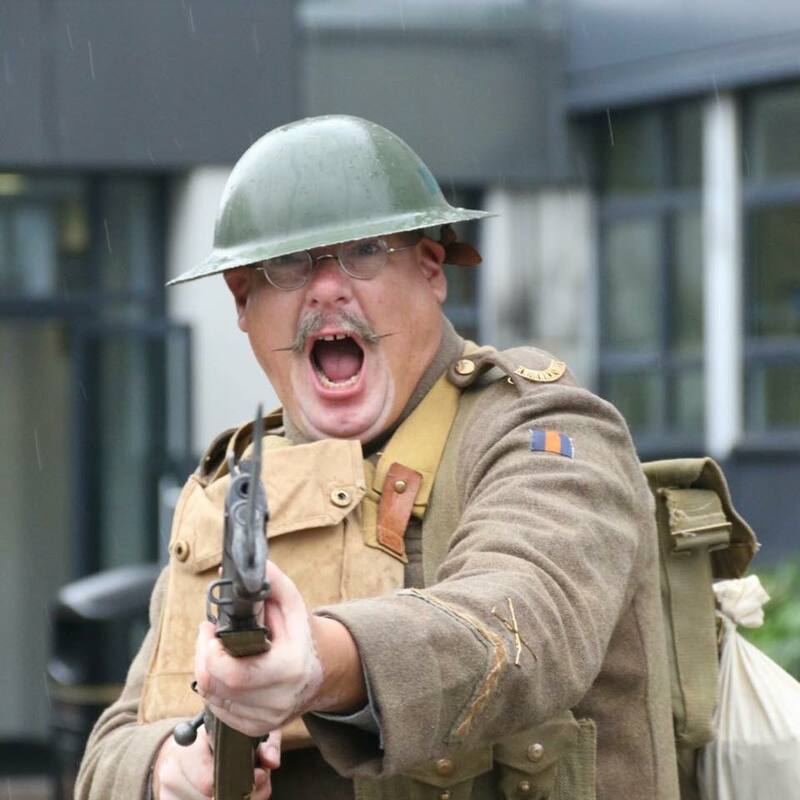 Richard is an experienced Living History Educator who specialises in portraying soldiers and the history of the First and Second World Wars. With David Allton he forms the FRONTLINE LIVING HISTORY team. A duo well known in British Schools for the First World War medicine displays. 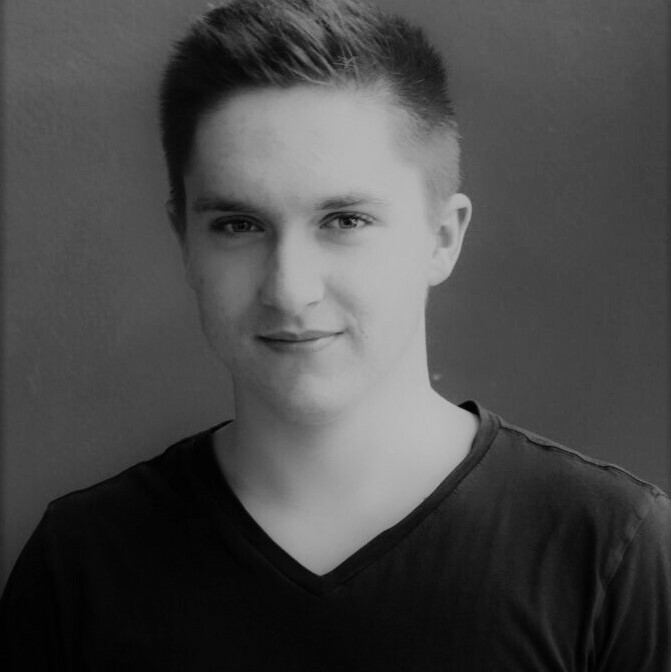 Aged 19, Florian is our youngest team member and the third generation in a family of German military historians. His grandfather and father spent much of their lives in the archives of Wurttemberg where they intensively worked with surviving First World War German Army records. Florian continues that tradition and has intimate knowledge of what is available there and (most important) where to find it. Being able to read and work with all forms of late 19th and early 20th century German handwriting he is an invaluable asset for the team, being able to provide original documents and maps from the ‘other side of the wire’, material that makes our tours unique, exciting and interesting. In his spare time he works hard to research the military career of his great grandfather who served in the 126th Infantry Regiment (8th Wurttemberg) during the First World War. 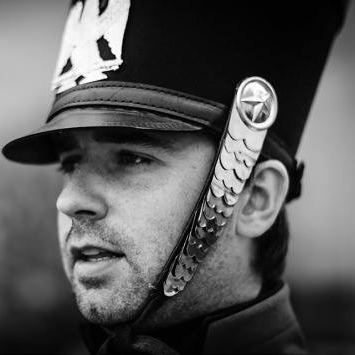 He is also a keen and professional reenactor portraying a young Wurttemberg infantryman of the First World War. With his high quality kit he will be regular guest on some of our tours. Passionate about the Napoleonic wars from his youngest age, Arnaud has been involved in Napoleonic reenactment for more than fourteen years. He studied history at the Catholic University of Louvain, during which time, he specialised in the daily life of the Grand Armée’s soldiers, uniformology and everything related to the Waterloo battlefield. In 2014, Arnaud started teaching history in several Belgian high schools. Then, in 2017, he followed his dream and launched the “Waterloo Immersion” project to satisfy his passion to help people to understand this period of history. By using living history and dressing visitors like soldiers, his aim was to take them a step back in time to engage with the real history of the battle of Waterloo. Waterloo Immersion is a new and very hands-on way to bring the battles of the Napoleonic wars to life.